We are an established company specialising in the supply, installation, maintenance and servicing of quality, reliable lockers. As experts in the industry, our aim is to provide high quality products, excellent customer service and expertise that you can trust. 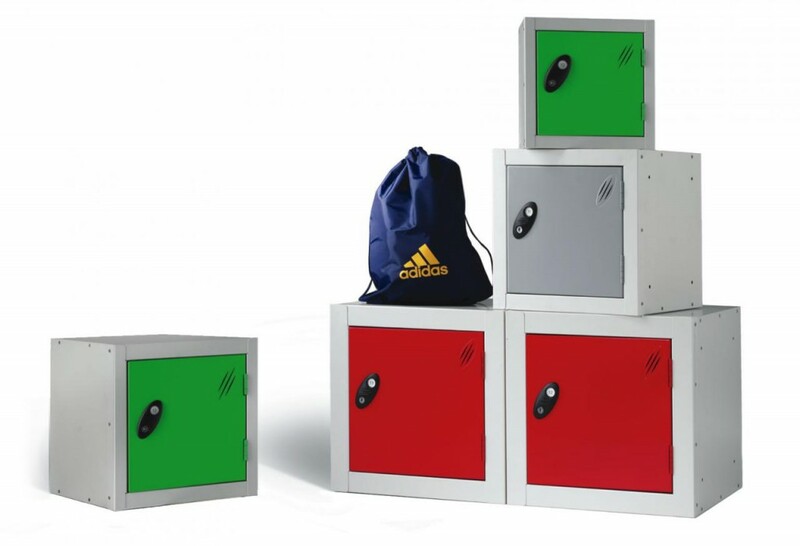 We offer a full and comprehensive range of secure storage lockers to suit all requirements and back this up with extensive maintenance services and ongoing support. We are passionate about making sure our customers get the right lockers for their needs and we have a dedicated team of trustworthy experts who can help you find the right lockers for the job. With such a huge range of products to choose from and different locker configurations available, we know how daunting it can be trying to pick the right option but our staff have the experience and expertise to help you make the correct decision. We can help you design and plan your locker room(s), choose the right lockers for your business and then install and maintain the lockers, providing spare parts and servicing when necessary. We can also help you refurbish your existing lockers, making them operational quickly and smoothly, with limited disruption. Reliability is key for all of our staff members and we are committed to making the process as easy as possible. In addition to secure lockers, we can also provide and install cubicles for toilets, showers and changing rooms as well as change machines and token dispensers. We cover the whole of the UK, Ireland and Europe and can help with any job – however big or small.